Dragon Ball Z Hyper Dimension Move List. 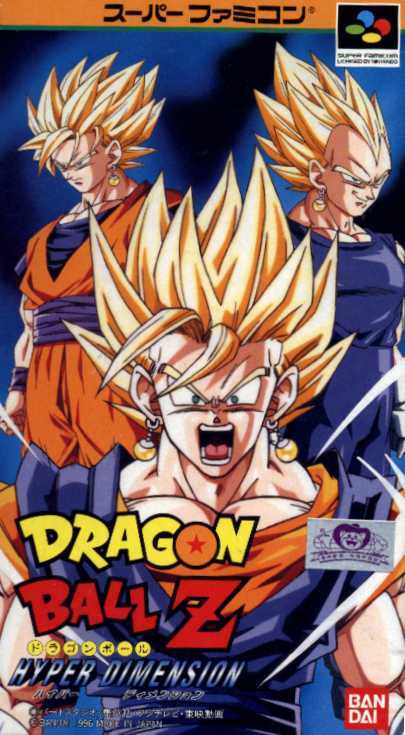 Dragon Ball Z Hyper Dimension is the last Dragon Ball Z game made for the Super Famicom/Super Nintendo system. Hyper Dimension is the best fighting game made for SNES in my opinion. It has awsome graphics and music. 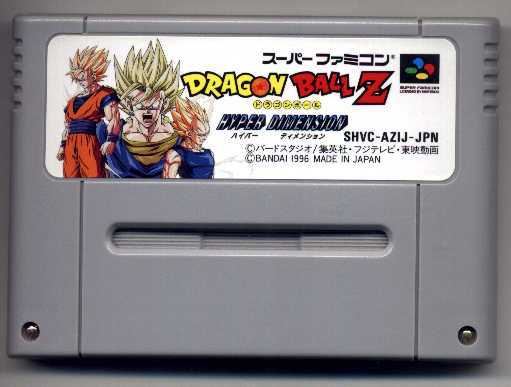 What made this game so rare was that it was the only DBZ SNES game that featured Vegito and Gotenks. It had great desparation moves. I give this game a 9.5/10 because you can't fly in it. The rest of the move list will come soon!